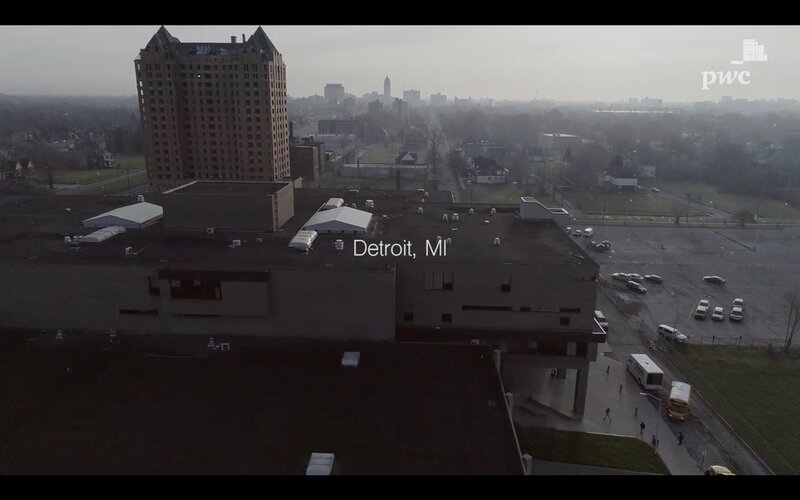 A story about a school in downtown Detroit receiving potentially life-changing educational equipment. 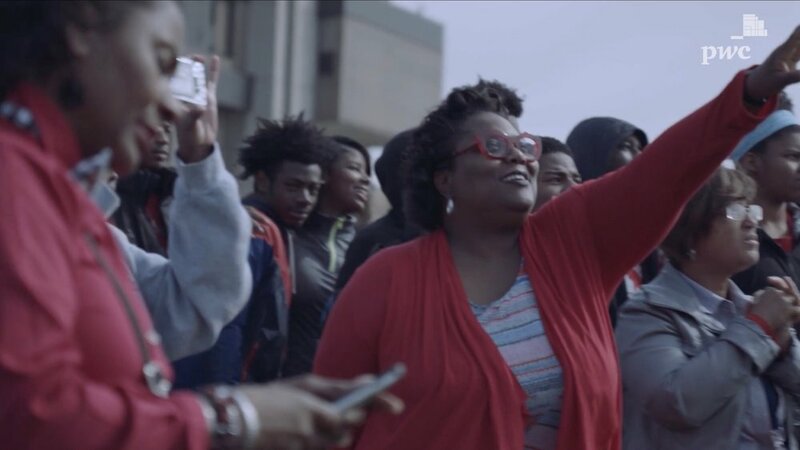 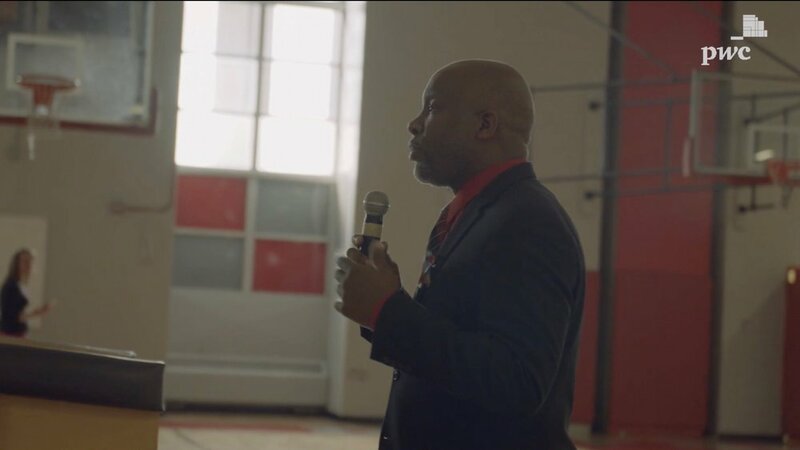 Beggar Kings Entertainment was brought on to help Pricewaterhouse Cooper (PwC) provide a memorable moment for some students at a high school in downtown Detroit. 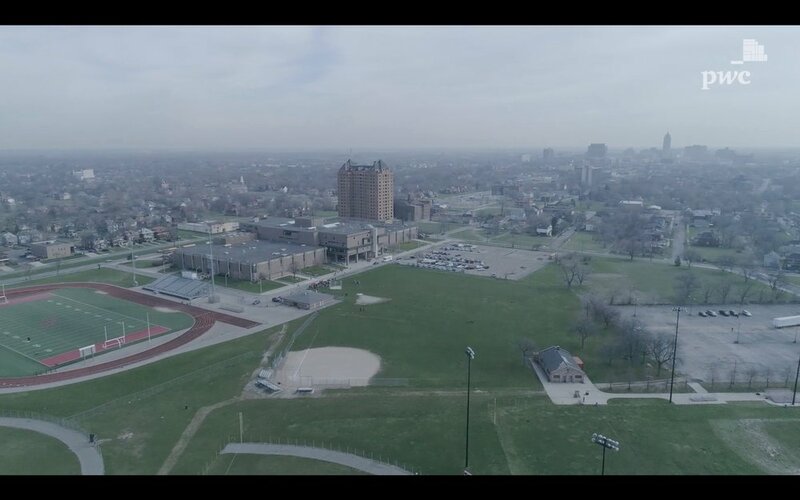 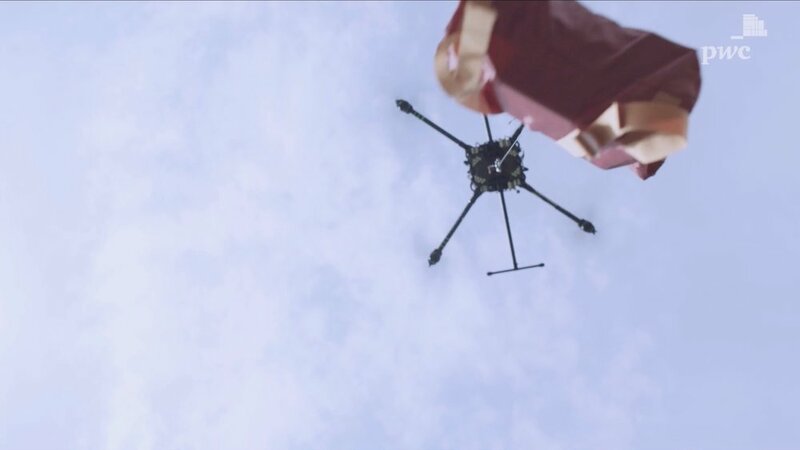 Two professional-grade drones and two licensed drone pilots were flown in from Los Angeles, CA to deliver a special set of packages via drone--and to film the delivery via another airborne drone.